Author’s note: This article was written after the horrendous Twin Tower attack in NY a decade ago. It was published in The Penang Club magazine, Nov 2001 issue. As America marked the 10 anniversary of this tragic event, let us not forget some of the atrocities and crimes against humanity committed by the US government as pointed out by some of their outstanding writers and academics. Among the more remarkable developments since the bombings of New York’s Twin Towers and the Pentagon, is the stream of critical articles by some of the best western writers and journalists exposing the atrocities committed by the USA. Noam Chomsky highlighted this with abundant examples of US assault on civilian targets to attain political objectives, making America the biggest terrorist in human history. The list of countries that are victims of direct US terrorism or US-sponsored terrorism is indeed long. The list of writers that have come out to expose these crimes against humanity reads like who’s who in the media and academic world. Together with professor/author Noam Chomsky they include: Arundhati Roy, Booker Prize winner; Robert Fisk of the London Independent who has intimate of the Middle East region and direct experience over decades covering the area; John Pilger, award winning journalist and a host of other lesser-known Third World writers. I couldn’t have agreed more after reading “Bury My Heart In Wounded Knee”- an account of the massacre and genocide against the Red Indians. Anyone reading the book would weep for the native Americans. I am also surprised that many of my American friends have not read the book and perhaps not aware of their tainted past. It is so true that for those who forget the past, ‘history will repeat itself’. In recent years I have had the chance to witness some of these atrocities and crimes against humanity at close hand and document them. 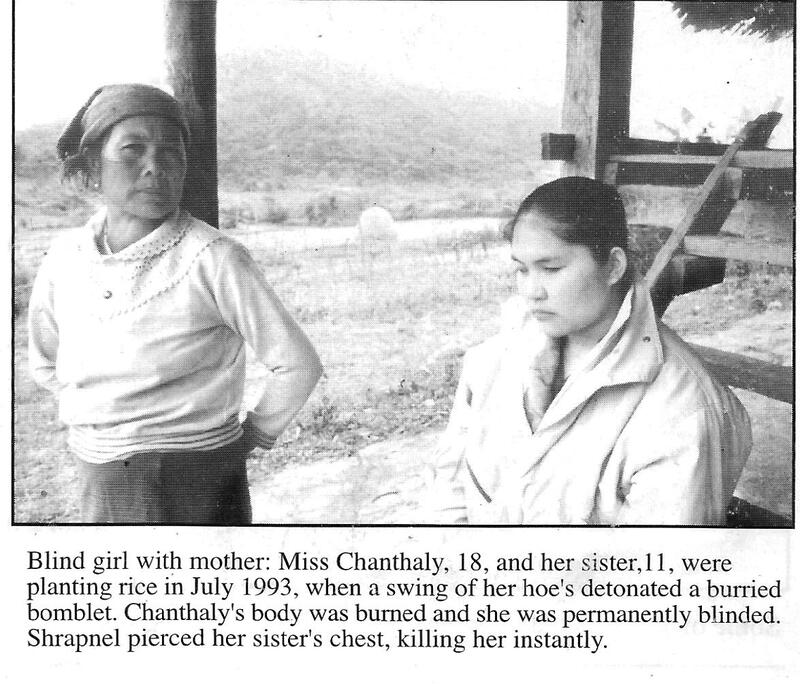 One of the cruelest act in human history committed by the US government has to be in Laos which earns the unenviable distinction of being the most bombed place on earth. 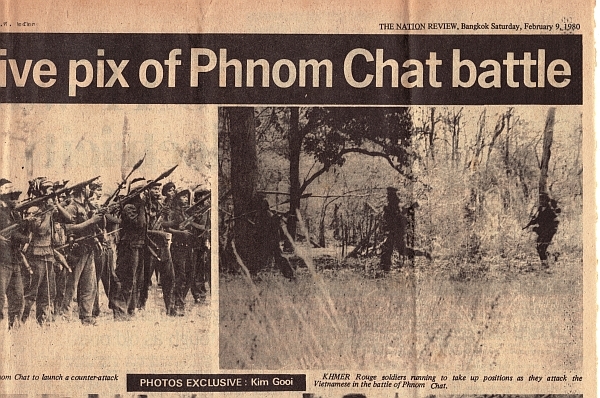 “During the Vietnam War, America secretly rained more than 500,000 planeloads of bombs on Laos,” said the Mennonite Central Committee, an American church group helping Laos to clear the bombs. 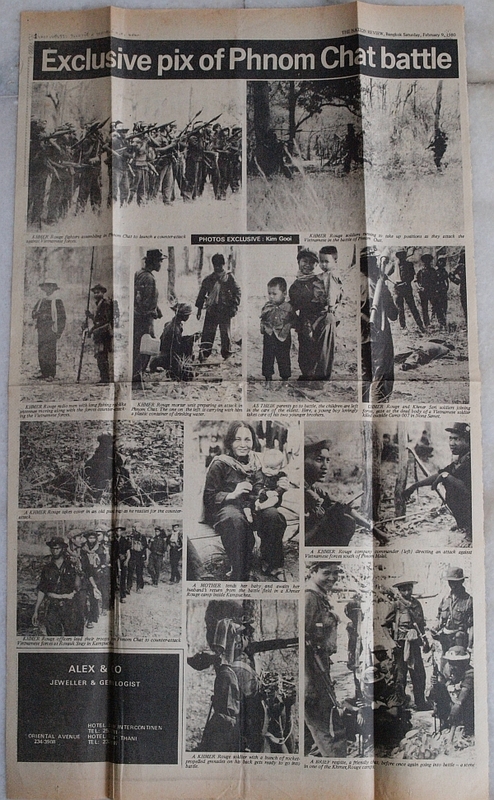 From May 1964 until 1973 end, in an undeclared secret war US warplanes flew round the clock and bombed Xieng Khouang province in northern Laos. Every eight minutes a planeload of bombs was dropped and it went on for nine tears. 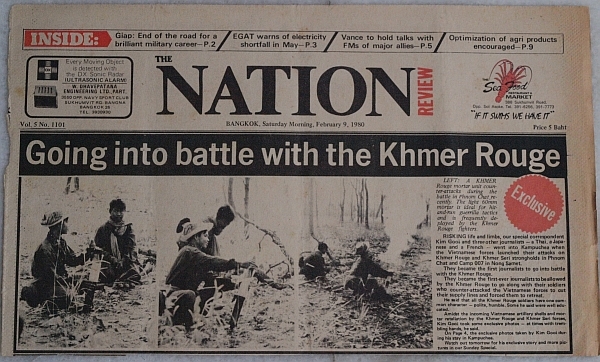 By the end of the war pm 1975, everything in the province were flattened and destroyed. Those who could fled to the forest and survived in caves and tunnels underground. Farmland, orchards and all were totally destroyed; 99.9 percent of the livestock killed. 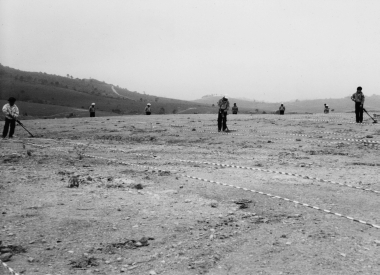 To ensure continued destruction, killing, maiming and render the land unusable for generations to come, more than a million tiny colourful cluster bombs were dropped. This is particularly nasty and cruel. 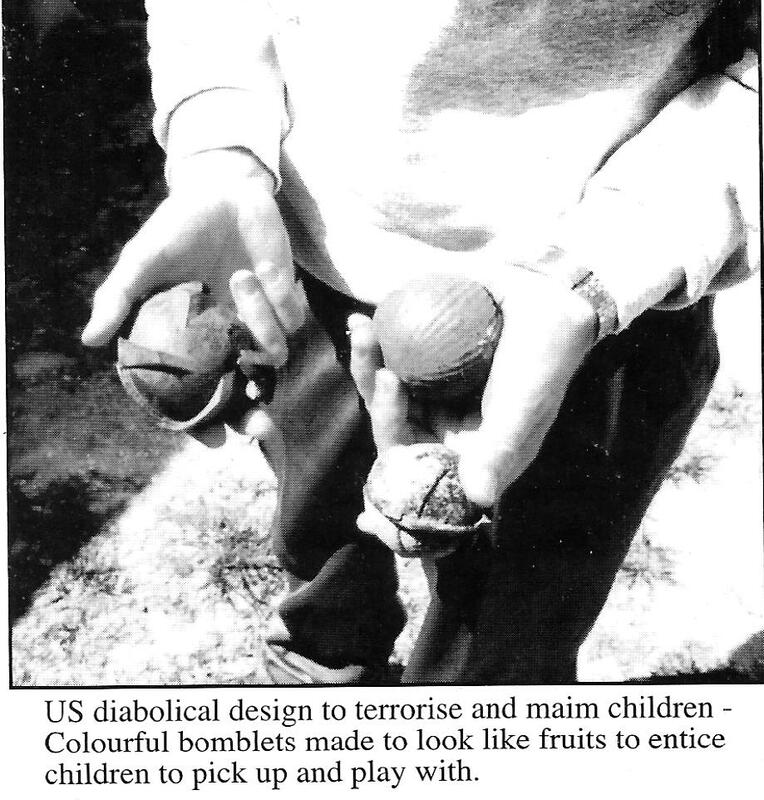 The delayed-action bomblets (locals called bombies) – the size of tennis ball and brightly coloured, are made to resemble oranges, guavas, pineapples and other attractive fruits. They are designed for children to pick up and play with. 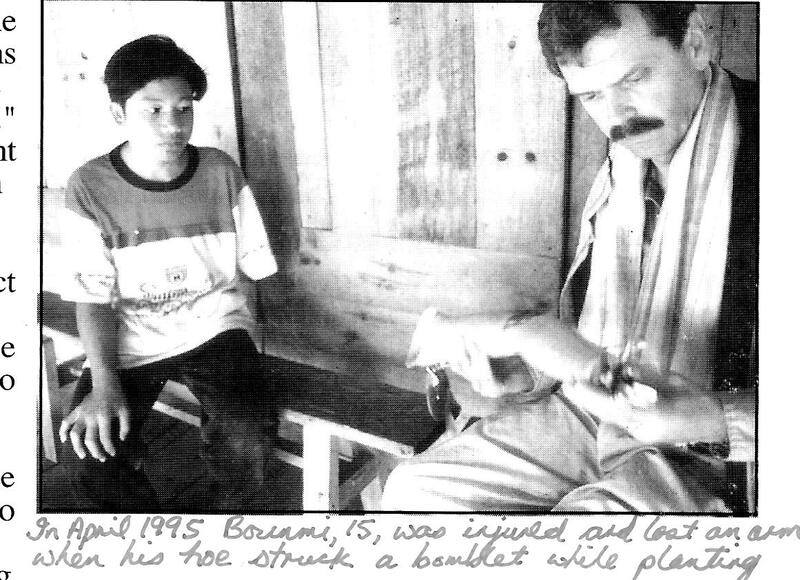 In this manner, groups of children would be injured and maimed for life and become a burden to the family. The objective to cause long term social and economic destruction to the nation. And because millions had been dropped and scattered through the past 26 years (36 now), the bombs had sunk underground. They were impossible to clear. Until today dozens of children are still killed and injured by the bombs every year. It rendered building houses and farming impossible. bombs, said it may take a hundred years and still they cannot clear all. What diabolical minds would invent these evil devices and wrought such destruction on a people, especially the children, for generations and render the land unusable? The US government which prides itself as champion of democracy and human-rights has not owned up to its responsibility and admit their wrong. They have not come forward to help clear the bombs with their resources and advanced technology. The US media have been silent, as if by doing so would whitewash the country’s crime against humanity. Today they are after Al Queda and Osama bin Laden painting them as the vilest terrorists. Their propaganda and ‘brain washing’ machine, the most sophisticated in the world in full swing.